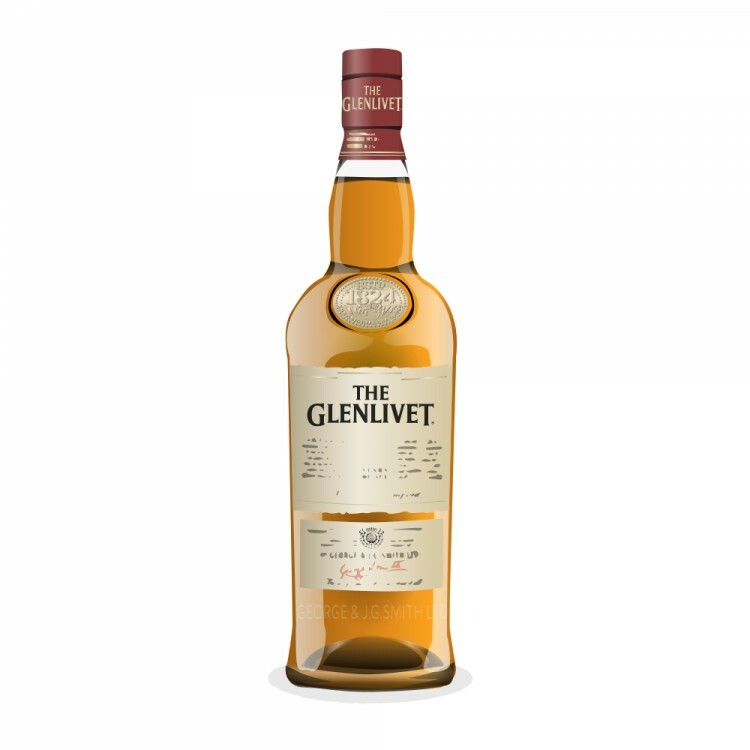 This Glenlivet showcases a whisky cool, full and fresh. Thick with a sweet palate. Entertains you by being strong, yet mellow. Bit of a fruity character as well. In my opinion, Elliot Wilhelm played by The Rock in "Be Cool" the movie. Elliot brings a fruity, yet spicy character in the movie, being gay, country western-singing bodyguard. He does just the same, that Glenlivet Nàdurra 16 yrs does. And they both are fabulous while doing it. 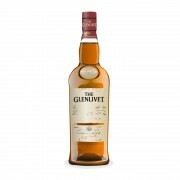 This whisky is worth a try, you should get a whole bottle if you can. Nose: Very sweet at the start, apricot marmalade with fruity liqueur. Those turn into chalk licorice with hints of smoke. Taste: Crispy, thick and sweet, every now and then turning a bit bitter. Jam, green apples and tropical fruits. Drops of lemon and oak with vanilla. Finish: Crispy and dry, bitter orange marmalade with a spicy touch and gingery notes. Balance: Very good, rich dram with thickness and fresh fruitiness. 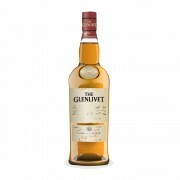 Glenlivet 16 Year Old Nadurra What a revelation! It's a good one allright. It may well disappear now that the NAS Oloroso version is on the scene. I'm thinking about bunkering two or three for the future. Nice review, thanks.